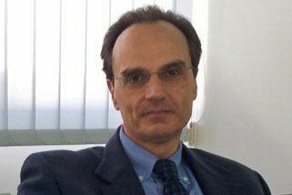 Professionally born as a physicist, Massimo Gentili has been developing an overall competence in business, integrating human resources, assets and financial constraints in complex hi-tech environments. After graduation he spent 15 years with the National Research Council of Italy before moving to industry in the 1999. In industry he was the manager for the Advanced Lithography Group in STMicroelectronics-Agrate and then VP Photonics Technology in Pirelli. More recently he served as Director at the Bruno Kessler Foundation in Trento-Italy and BU Director of TESMEC S.p.A-Bergamo, Italy. Currently works as independent professional in the field of Innovation Management serving public and private sectors in Italy and abroad.